PLEK Station is a precision tool for setting up instruments. It is so precise that you will get the privilege of having the optimal action without worrying string buzz. 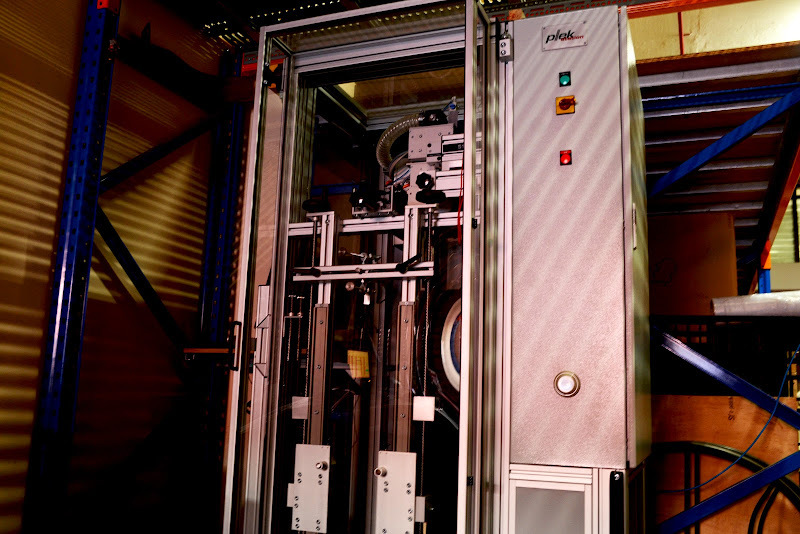 Though many assume that PLEK being a machine requires less human intervention, it is not. It is a tool that can only be maximized by an operator who has a deep understanding and experience in instrument setup. Watch this short video of the PLEK dressing the frets of one of our guitars https://www.facebook.com/photo.php?v=10151860841636184. The beauty of PLEK is it setups the instrument by simulating the string movement (vibration) and not just by string action (height). This allow the frets to be leveled optimally to enjoy an optimally low action without the risk of string buzz. 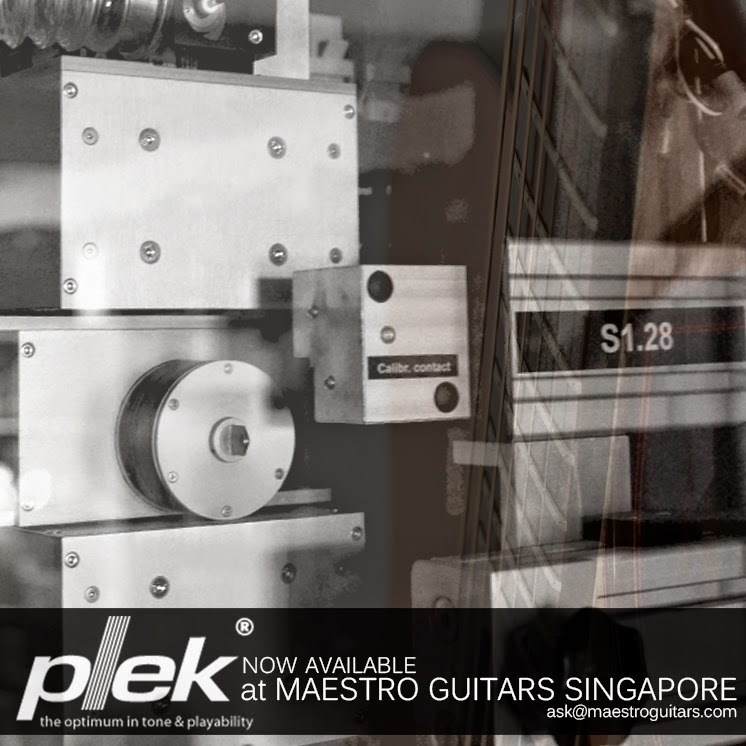 Aside from using it on our instruments, we are also extending the PLEK Service for other brands of acoustic guitars, classical guitars, electric guitars, electric basses, and ukulele for only S$268. Bring your guitar and watch the PLEK in action while you wait for the best setup you will ever experience. For more information, call 6844 6030 or visit the Maestro Workshop at 9 Kaki Bukit Road 2 #04-34, 417842. Maestro together with S.O.F.T. will be giving away one (1) FREE PLEK SETUP for an electric guitar. Just simply share the PLEK the photo posted at S.O.F.T. 's Facebook page and get the chance to win this FREE PLEK SETUP. Winner will be selected by S.O.F.T. on August 29, 2014.